Realy good way to try a variety of products at a very reasonable price,especially so with the free samples you added.Quite the best way to shop. These products are such good quality and in convenient sized bottles to take anywhere. Thankyou pure Beauty. Fabulous products, after using the special cleansing gel my skin felt amazing. The gift set is the perfect size for traveling home for Christmas and I get to take my favourite Dermalogica products with me on the plane! Pure beauty is a great service, I'm always confident my products will be delivered swiftly and in perfect condition at great prices. This kick started my love of dermalogica and I have to say that since I started using these products it has changed the condition of my skin...and my confidence! I had red/dry/flaky/dull skin and now I am glowing and rarely wear makeup!! Also, pure beauty is just a wonderful website. Customer service is second to none and I will always order my products from here!! Great little starter kit. Has all of the essentials and just makes you want to buy more! So glad I was introduced to dermalogica. 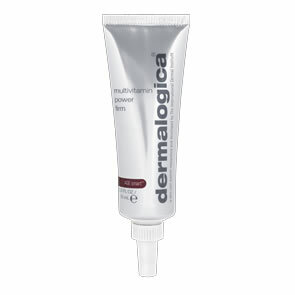 Moved from Clarins to Dermalogica and will never go back!! What can I say? All my favourite Dermalogica products in handy travel sizes. Perfect for hand luggage on planes, with the added bonus of the multi active toner bottle being reusable! If you are planning to give Dermalogica products a go these handy skin kits are the perfect introduction to their beauty regime. And with Pure Beauty's efficient service, great prices and samples it's a win-win choice. 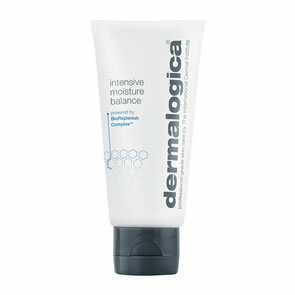 I've used Dermalogica for over 10 years and have never had a problem - their products are great for my sensitive skin. Don't be put off by the price - a little goes a long way. This kit is a fab introduction to Dermalogica. It will last at least a month and will give you chance to see how your skin feels and improves with these products. Great for travel too!